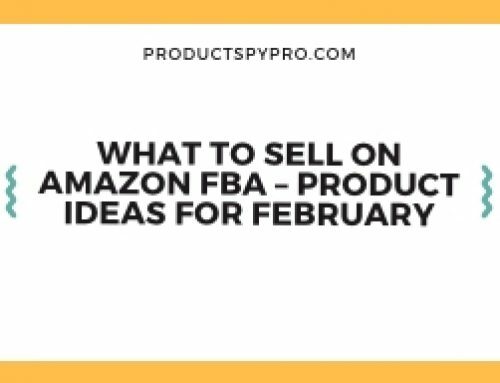 Home/amazon fba product research/How to Boost Amazon FBA Sales by Creating High Quality, Perfect Images like Big Players? An average person reads only 25% of the web page but views every image. 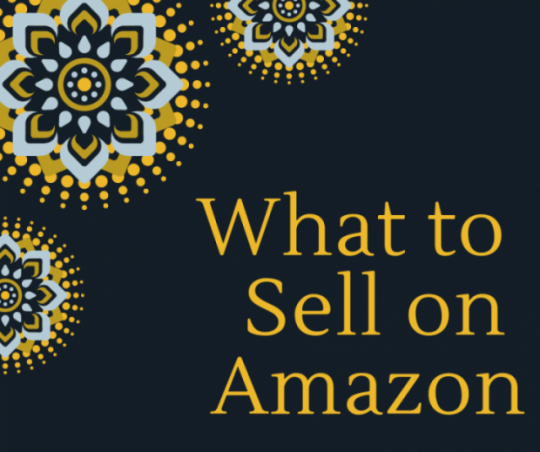 Are you certain that your product images on Amazon attract people with its professional look? 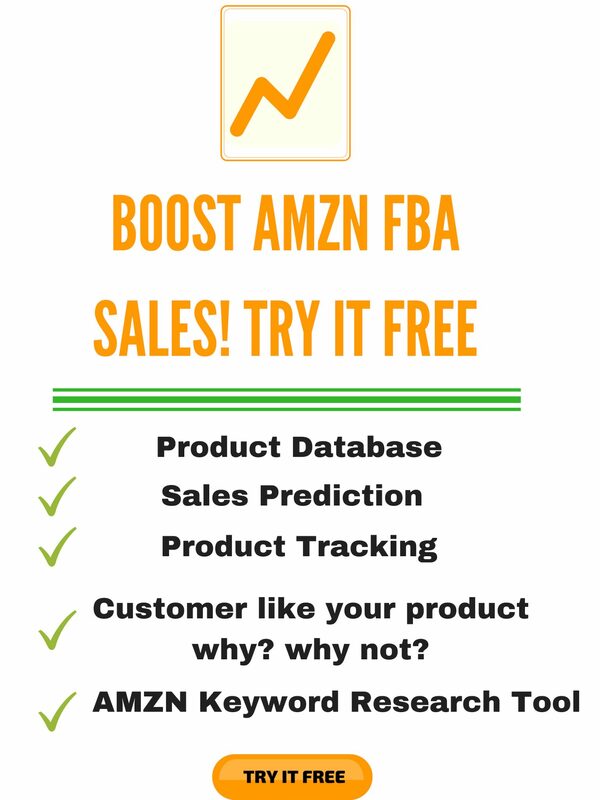 If not, you might be persistently losing a significant amount of possible sales! Before you list your products, it is crucial to familiarize yourself with Amazon Product Photography Guidelines. 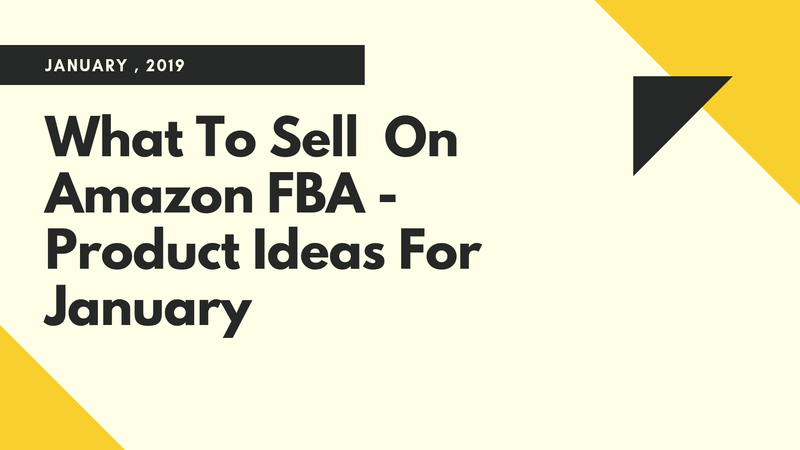 According to Forbes, more than 300,000 small and medium-sized businesses (SMBs) in the US are selling their products on Amazon. That is a lot of competition and can make it tough for you to stand out. 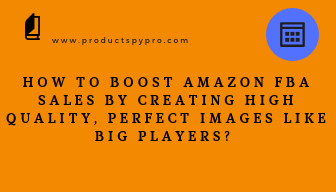 So if your aim as an Amazon seller and a product photographer is to increase conversion rates, get a greater amount of clicks, and impress would-be customers, you need to create alluring product photos and here is your Amazon Product Photography Guidelines on how to achieve that. In reality, not all Amazon product photo requirements are as complicated as you might have thought. Then again, the problem is in other facets. 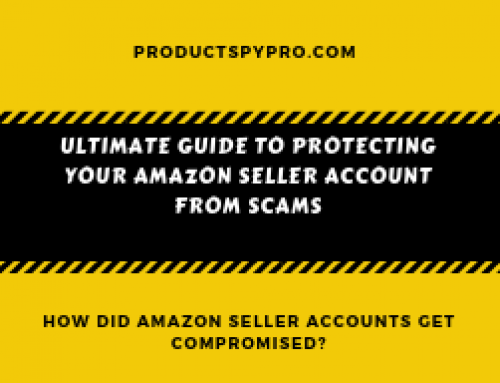 Amazon has displayed its product photo rules on numerous websites. Very often, they even refute leading to a huge number of misunderstandings. This is the main reason why the beginning sellers find it difficult to put them together. Why Skilled Product Photography is Vital for Amazon Listings? Let us start with the technical Amazon product photo requirements. For Amazon to accept your product photo, it definitely should meet some basic requirements. 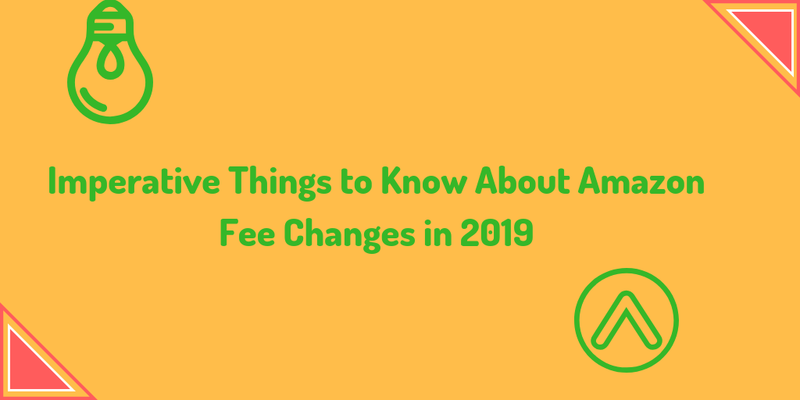 The key factor you should know before starting is that each time more restrictions are applied to the primary photos whereas the secondary photographs of the product will not face strict uploading requirements. What are the most suitable photo settings? 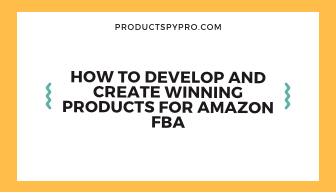 Of course, there are more possible requirements in the Amazon Product Photography, but these are the basics that will give you a start. What you cannot do with your Main Listing Photos? Truth to be told, high-quality and dazzling product photography for Amazon is quite complicated. Still, it should not scare you. On the brighter side, it may comfort you. Therefore, if you struggle to get great product photos and the result doesn’t satisfy you, that’s not your fault. But we can help you get a few things right. As we have said earlier, when it comes to technical image requirements; only white background is accepted. If you don’t want to approach a studio, the best budget solution can be just a white fabric or ironed bed sheets. Also, white sheet of paper might also come handy. There is no better option for professional lighting than ‘soft white lighting.’ For product photography, you can invest in a decent light box. In case, if your product is quite large, one light box will not be enough. At least 3-4 light boxes will be required for larger products as they will help diffuse the light and eliminate the shadows. LED light is always the best. As you know that the product should occupy 85% of the image, it becomes difficult for small products like key chains, knives, or products that are too thin and long to fit the required size. However, Amazon will accept it if you crop it as close to the displayed items as possible. In the recent few years, competition on Amazon has only become tougher. 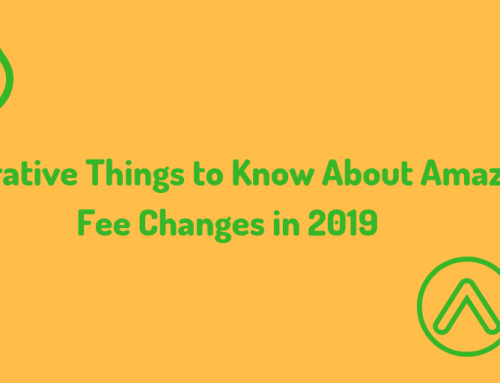 This is because of the fact that comparison charts have lowered the introductory barriers for the new sellers. Now, in order to be on top and actively sell goods, you need to determine some unique goods and produce really great product photographs. You can show that your product is unique by simply comparing it with your competitor. Creating a competitor comparison chart is quite easy. You need to deport unique information about your product to your target audience that none of your closest competitors has to offer. You can achieve this by creating comparison charts. 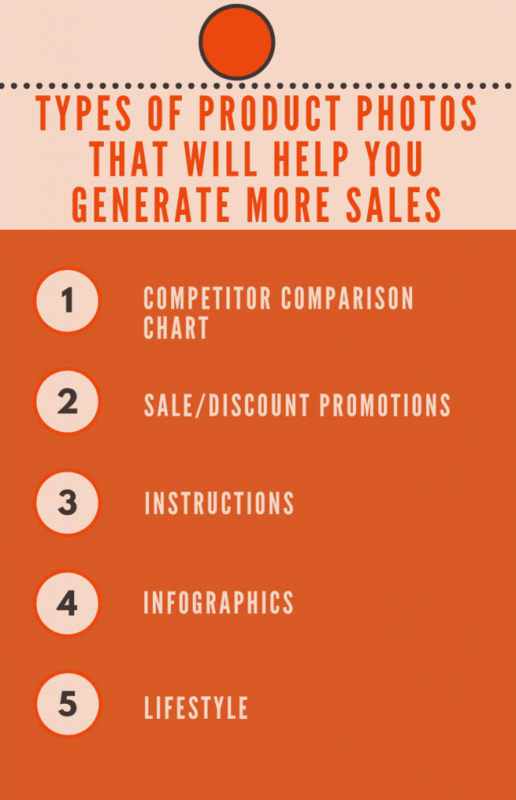 These charts will do the work for your potential customers, as they don’t have to compare the products themselves. 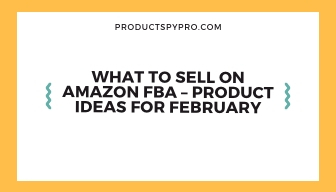 Free shipping, coupons, discounts, and much more are actively used by the Amazon seller to lure as many potential buyers as possible and increase their sales. We recommend creating a special product photo that will draw your audiences’ attention to the discounts and offers. It can be professional photographs with call-to-action words like “hurry up,” “Discount percentage (for example- 65% off),” and more. However, you have to understand that these types of photos cannot be inserted as the primary listing photo. If you do so, Amazon will block your account. Usually, this type of images displaying discount percentage and other offers are ideal last photos. If you think that Amazon product photos only serve the purpose of providing the right visual image of the products, you are wrong. The product images are an essential tool that acts as a communication medium between the vendor and the customer. Every detail of photography for products should be presented in the best possible way, particularly the instructions. How many times does it happen when the buyer doesn’t understand the instructions on the use of a product and either avoid it or remarks it as too complicated? We guess many times! If this happens, your customer will most likely leave a negative product and service feedback. The long-winded and complicated instructions can easily spoil your rating. You make product instruction photos with carefully written and well-presented directions of use. 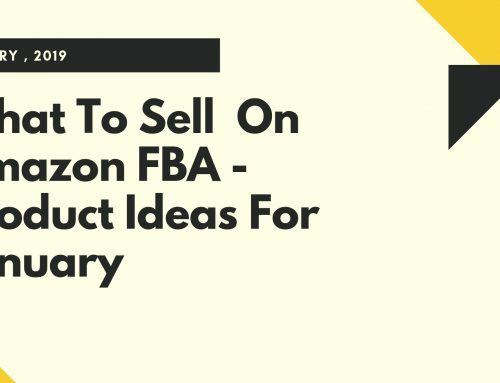 If you want to boost your Amazon FBA sales, you need to understand how to make descriptions better. Picture yourself as a buyer. Do you have the time and patience to read the unreasonably detailed dry text? Or, do the massive bullet list even interest you? 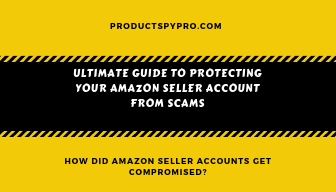 Obviously, detailed product information, the keyword used and the bullet points are all crucial and we are not saying that you should avoid having them on your page. 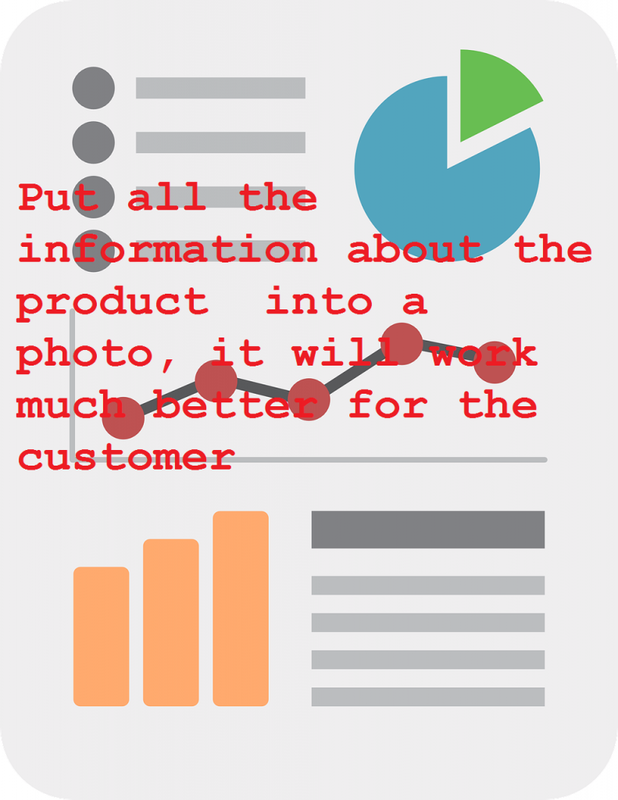 If you put all the information about the product including the benefits and features into a photo, it will work much better for the customer. It can be text-based photos of the product or a photo with the pricing of the product presenting all the features and benefits. For products that we use daily like cosmetics, clothes, and accessories including various personal care devices, it is crucial to do lifestyle product photography. This will help you understand how your product looks in life, rather than a studio shoot (boring) photo with a white background. Using a white background for product photography will make it affordable, as it is cheaper. But if you think about the cost, it will affect your quality of sales especially when you are selling lifestyle products. Demonstrate a good environment for the product, which the customers can relate to. This is our Amazon Product Photography Guidelines for you. We hope that going through the mentioned points will help you get a better understanding of how to use the product image at its best. 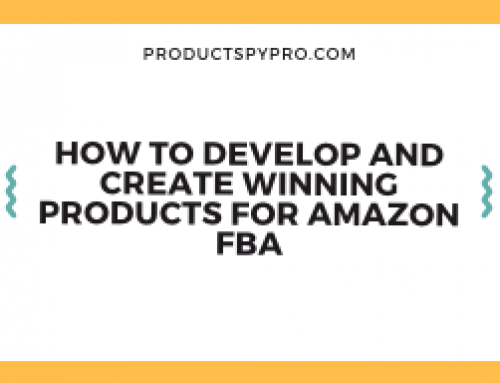 When it comes to boosting Amazon FBA sales, creating high-quality images in the most important. Your potential buyers would want to know exactly what they are getting. So show them the benefits and features of the product, and how it will fill the gap in your customer’s life.